Here’s a short trouble-shooting guide to help you work out how to empty your inbox without losing your important emails. Give your business a professional first impression with a business email address. 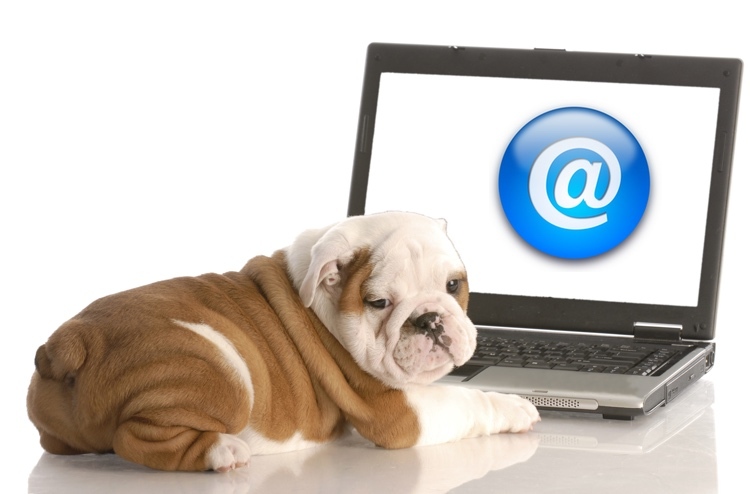 Here’s the latest in best practice and options for your business email communication. What’s the difference between domain name, web address and a URL? Are they all the same thing? And does it even matter? Find out here.